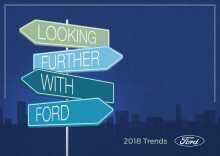 Den komplette Trend Report for 2018. 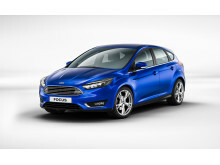 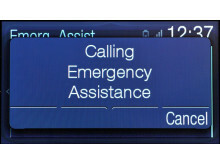 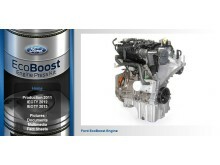 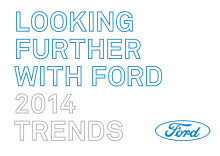 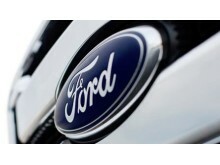 "Looking Further with Ford" Trend report 2014 is a collection of 10 micro trends reflects our view of the attitudes that will alter consumer dynamics across the globe in 2014 and beyond. 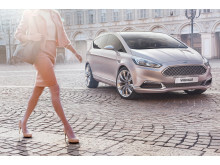 As you read this, we hope you will spot your own tensions and find your own spin on each trend.